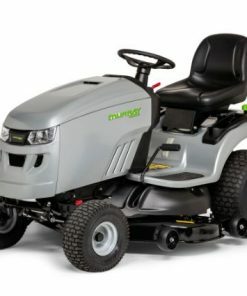 The Lawnflite MiniRider76RDHE features a 382 cm³ MTD lawn tractor engine and combines all the advantages of a ride-on mower with the performance of a lawn tractor, just in a more compact size. 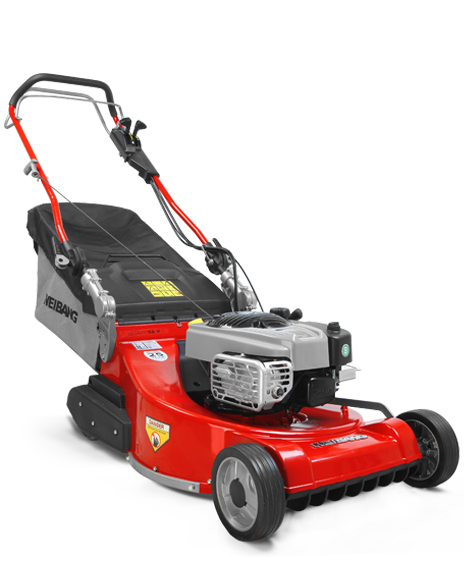 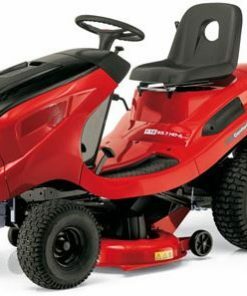 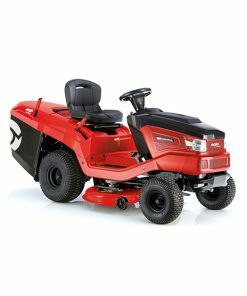 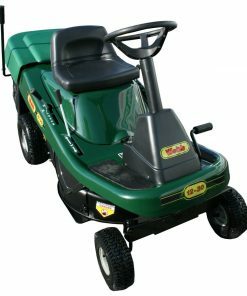 Its compact design ensures you can get around all those awkward areas in the garden and the “Hydrostatic” drive system featuring a completely gearless transmission ensures control and ease of use at all times. 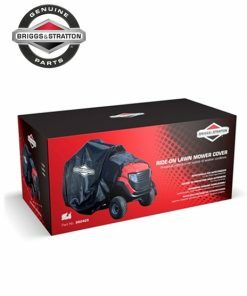 The step-through frame, makes getting on and off the machine safe and easy and the fuel level indicator allows you to easily monitor the large 4.9-litre fuel tank. 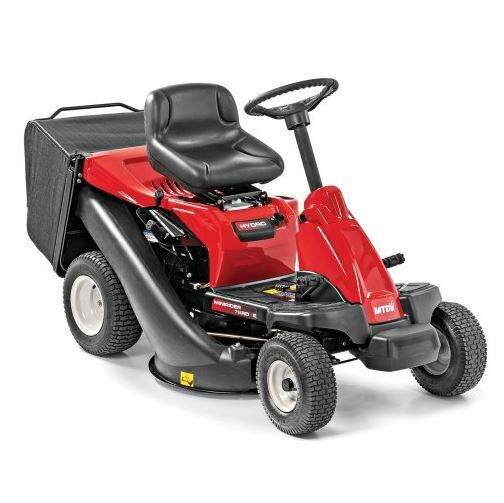 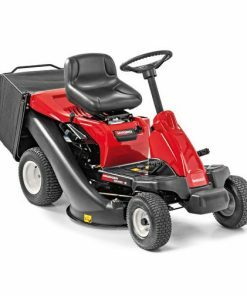 If you need to cut around a third of an acre up to one acre and are looking for a tractor that is well equipped, simple to use and easy to store with small dimensions, then the Optima LMiniRider 76RDHE is mower is for you.